In most hotels, particularly in popular destinations, staff will speak English. In some hotels, many employees also speak French, German, Arabic, Russian or Chinese. You can obtain more information from your hotel. Always keep the location in mind when selecting your accommodation in Turkey. Airport transfer services often offered by hotels in Turkey; it is often enough to contact your hotel to obtain this privileged service. As well, most airports in Turkey have highly developed transportation facilities, so it is usually easy to reach your hotel on your own. When you arrive at the hotel, you can obtain information from reception desk regarding activities, meal hours, restaurants and bars. Many hotels have brochures; ask for one. Ask the reception staff about services that are free of charge. For example, the hotel may provide beach towels or sun loungers. 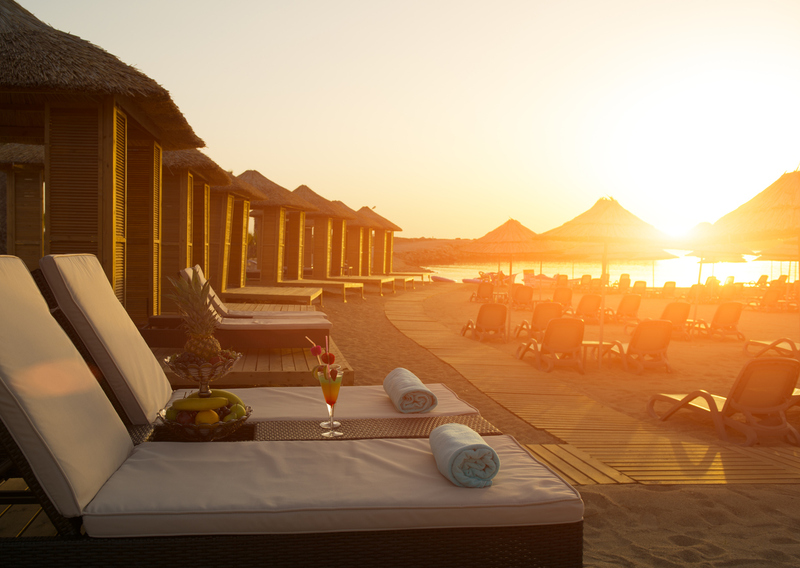 If you are staying at a busy hotel, keep in mind that the sun loungers may be occupied by late morning! Where do tourists prefer to stay in Turkey? In Istanbul, many foreign tourists stay in areas such as Sultanahmet, which is within walking distance of major historic sites, including the iconic Grand Bazaar. Visitors who want to sample Istanbul’s nightlife have a wide choice of accommodation options around Taksim Square, taking the price scale into consideration. Although the European side of Istanbul offers a greater selection in terms of accommodation, there are also many affordable hostels and hotels on the Asian side. The triangle between Kadıköy, Çamlıca Hill and Göztepe offers a wide range of accommodation options. For a luxurious, all-inclusive Turkey holiday, a resort is the best option. Along the coast of the Aegean and the Mediterranean, there are many resorts, with private beaches, located in and around Bodrum, Fethiye, Antalya and Marmaris. These resorts offer a full program to guests throughout their holiday, and include amenities such as multiple swimming pools, water slides, sports facilities and hiking areas, as well as buffet-style dining with different cuisines, historical and cultural tours, and the opportunity to socialize with people who have come from different parts of the world. And, all at affordable rates! Resorts in Turkey are very affordable, very fun and very big! But do act early: the best rooms in most resorts are booked months ahead for the summer holidays. Turkey is a hotel heaven. Here, you will find options ranging from the world's most famous hotel chains to local names. Most global chain hotels are located in touristic areas, and all offer the famous Turkish hospitality! There are hotels in Turkey for every budget; from five-star ultra-luxury hotels that appeal to the high expectations, to 3- or 4-star hotels situated in central locations. Boutique hotels are ideal for visitors seeking more privacy. 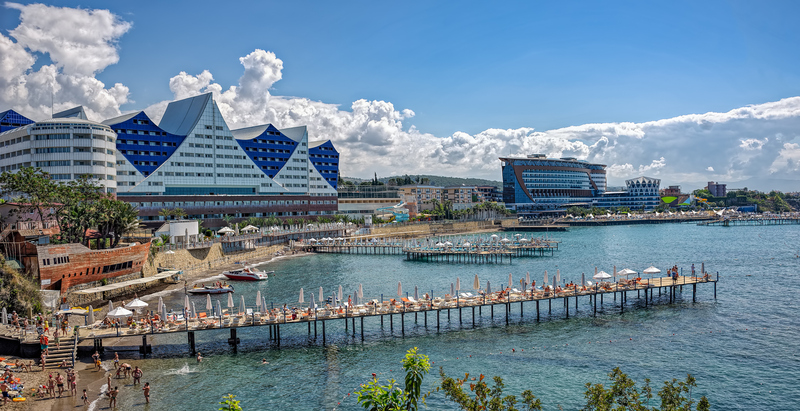 Those located in the southern and western parts of the country are surrounded by nature and located very close to the sea; as well, many of these hotels are set in buildings with historic provenances, especially in the eastern region. In cities such as Kars, Urfa, Nevşehir and Mardin, old-fashioned – and often family-run - boutique hotels offer an exotic experience; in metropolitan cities such as İstanbul and Ankara, boutique hotels are often classified among luxury hotels. 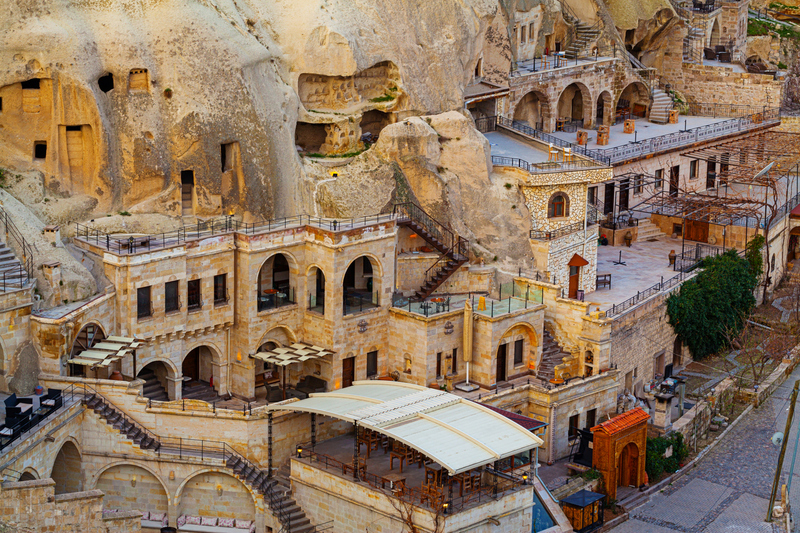 Among the least expensive options for accommodation in Turkey, hostels are a favourite for young travellers. While Turkey has not yet developed the hostel culture of Europe, it is very easy to find centrally located hostels in metropolitan areas such as İstanbul, Ankara and İzmir. 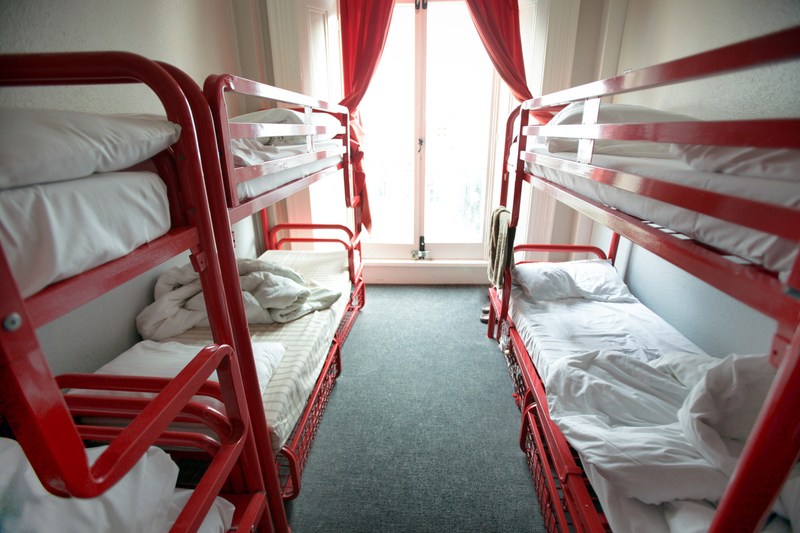 In addition to dorm-style rooms, most hostels also offer private rooms, along with services such as breakfast and housekeeping. Booking a place in a hostel is especially difficult during the holiday season, so plan and book early! Another option for a more private holiday is an apart villa. Usually located near the seafront or in the countryside, villas can be rented privately or shared. 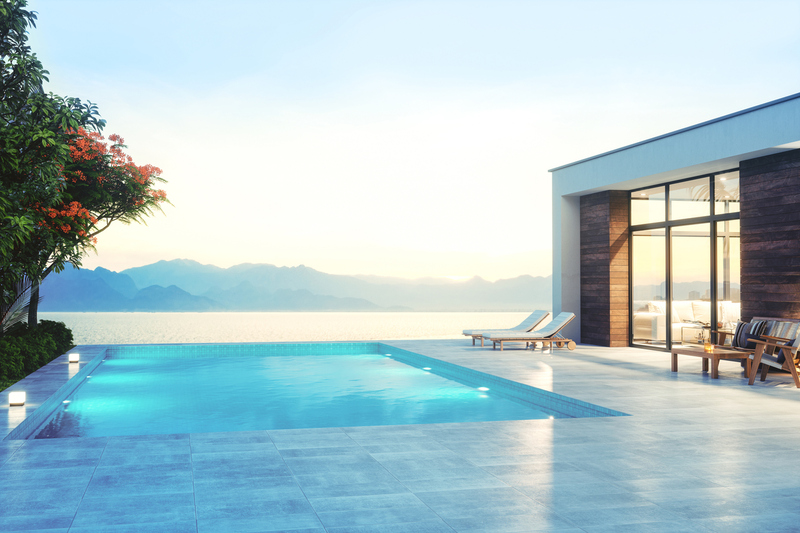 Rates for apart villas in Turkey vary: those on the seaside are the most affordable, though rates increase according to an apart villa’s size and amenities. 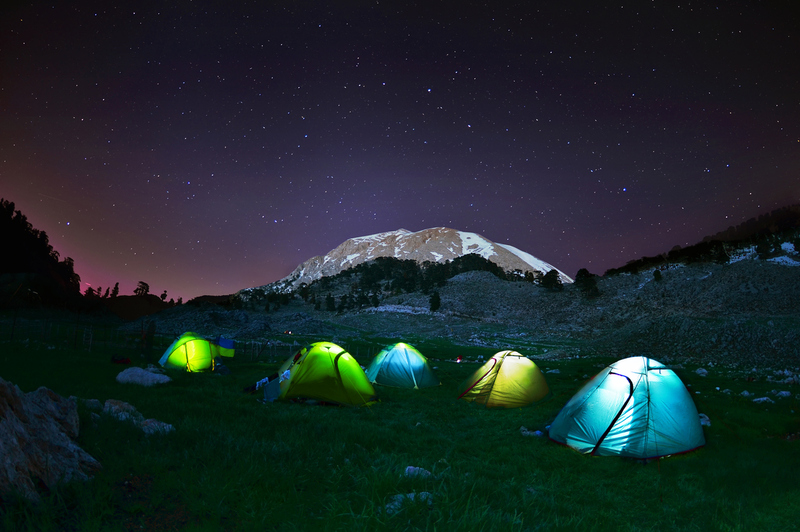 Turkey also has many areas of stunning natural beauty and, therefore, many places to camp. 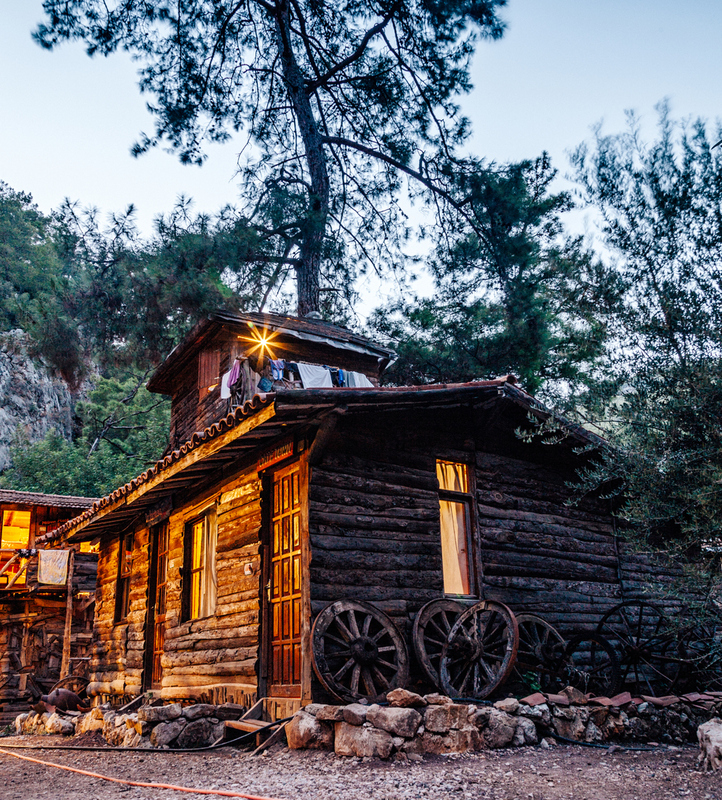 In villages such as Olympos, Kaş, Gümüşlük, and Alanya, you can use your own tent and camp in the forests, or you can rent a tent or an inexpensive room. Hikers on the Lycian Way can find many campsites. 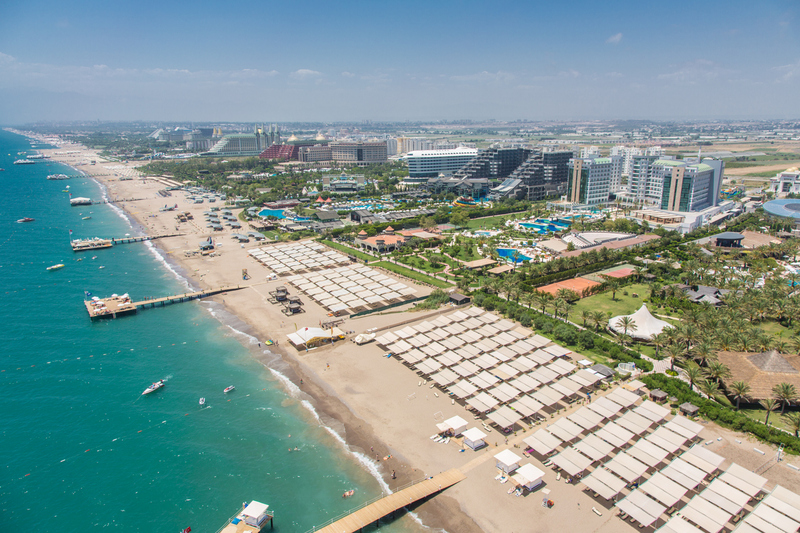 There are also caravan camps in many touristic areas, especially from İstanbul to Muğla and from Antalya to Marmaris. Bungalows are found throughout Turkey’s popular vacation spots. Usually inexpensive, practical and made of wood, bungalows set amid nature offer a relaxing holiday accommodation, with salt-scented sea breezes and the sound of forest birds. Upscale bungalows are also available, at higher prices. While bungalows are mainly available in lower-priced vacation spots in Turkey, some resorts also offer bungalows as an accommodation option.